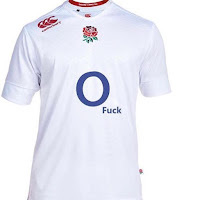 Much has already been written about England's failings during this year's Six Nations and I would hardly be breaking new ground if I used words such as fatigued, muddled, indisciplined or incompetent. There were all sorts of issues with this England team which admittedly were not immediately apparent as early points were racked up in Rome but which came crashing to the fore in the second half against Wales at Twickenham and then continued in Edinburgh and Paris before the denouement on home soil against Ireland. Chief among these were a diminishing ability to attack space and a confused approach to the breakdown, but these weren't the only issues. A paucity of pace in the forwards - especially when Sam Simmonds was absent - caused England no end of problems, as did an unconvincing scrummage (despite the much heralded session with the Georgians), an ineffective driving maul and a pedestrian midfield. Selection - the achilles heel of former head coach Stuart Lancaster - was also a problem. 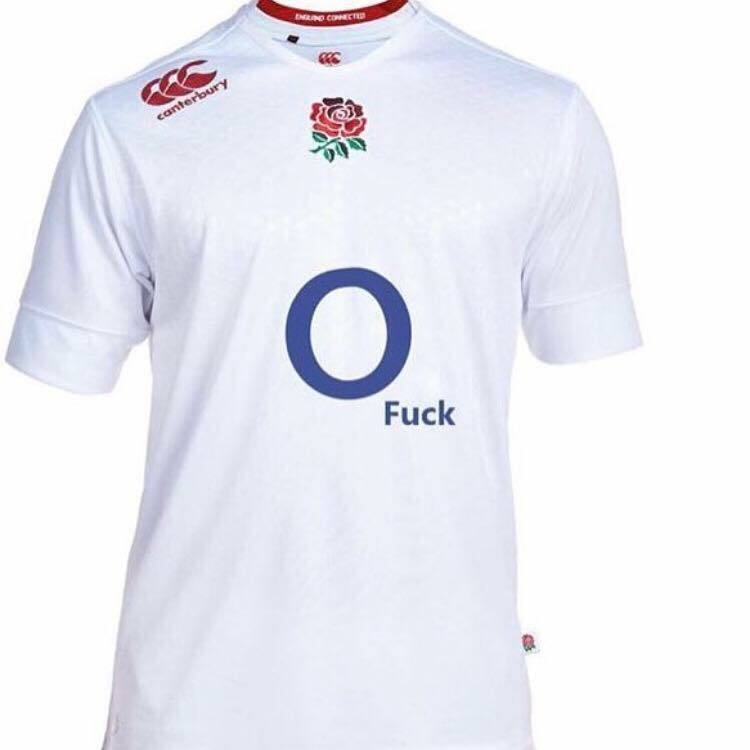 Two years ago Eddie Jones selected cleverly to get England firing and competitive again and was rewarded with great initial success. What he has failed to do, however, it to recognise when it is time to evolve the team and to reward those whose form merits inclusion ahead of those who appear to be treading water. Add to that a propensity for flogging desperately tired players to death in training in some misguided attempt to make them "40% fitter" (whatever the hell that means), and you can see how it all adds up to spell disaster. 1. Take responsibility, acknowledge mistakes and accept that you got it wrong. Particularly with selection. Stop all the BS about "moving forward" and accept that it was a disastrous campaign leading to a crisis of your own making. And stop all the rhetoric about winning the World Cup, it just sounds silly. 2. Decide who to jettison. You've said certain players may have played their last game for England. Make that decision and move on. I know who I have my eye on but it's not up to me, is it? 3. Rest. Mako, Itoje, George and Farrell all look shot. Leave them out of the South Africa tour and let them recharge the batteries. (Incidentally they are all Saracens - so work with the club to get these guys back to their best). While you're at it, have a rest yourself. Have a holiday. Chill. 4. Coaching team - is it as good as could be? Get the best guys in - Lord knows the RFU can afford it. 5. Fresh blood - the Argentina tour last summer showed the benefits of introducing new, young, fresh talent into the squad. Isiekwe, Mercer, Ben Curry, Marcus Smith - all could have played some part this Six Nations. The opportunity was missed - don't repeat that mistake. 6. Billy. Don't rush him back if he's not 100% ready. If there isn't a like-for-like replacement (and there isn't) - play differently. 7. Identify a group of English openside flankers and then work with them to develop them to the required standard. Currently I'm thinking the Curry twins, Sam Underhill, Ben Earl, Jack Willis, Matt Kvesic, Luke Wallace, Will Evans and there are probably others. Get them in, get a specialist in to work on their skills, pick the best 2 to tour South Africa, but work with that group over the next 18 months. 8. Selection - if he's fit and available, pick Henry Slade. He's been great all season. Likewise Dan Robson. And pick players in their proper positions. For example blindside flankers rarely make good opensides. I explain why here. 9. Tactics - are we seriously limiting the way England play to kick, chase and bosh? Somewhere between Rome and London the concept of creating and attacking space appears to have been mislaid. Bring in whoever you need to in order to fix this - see point 4. 10. Make it fun. The England boys constantly look under pressure with the weight of the world on their shoulders. Lighten the heck up. Thanks for the link back to your "guide to playing flanker" - one of the first things I ever read on your blog, and still made me nearly piss myself laughing as much today as it did years ago.